Venustiano Carranza was a Mexican politician and Francisco Madero's buddy. He supported Madero against dictator and president Porfirio Diaz and was a happy camper when Madero finally became president of Mexico. Things went south and Victoriano Huerta overthrew Madero - Welcome to the Mexican Revolution. Madero was assassinated and Venustiano Carranza was now fighting Huerta with all he had. And that was quite a bit because Carranza was the leader of the powerful Constitutionalist Army. At last, Huerta went into exile in 1914. After defeating Emiliano Zapata and Francisco Pancho Villa, Venustiano Carranza moved into the National Palace on August 2, 1915. Check this event in the timeline of the Mexican Revolution. 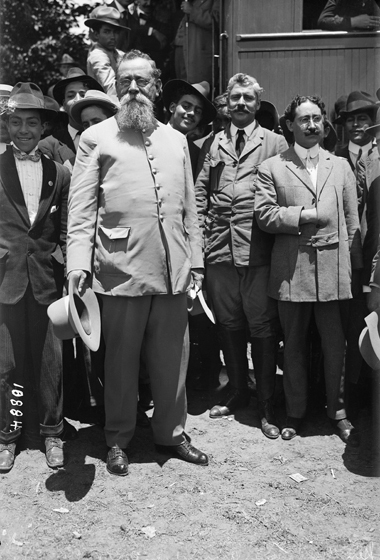 Although he claimed the presidency as early as 1914, Carranza became Mexico's constitutional president on May 1, 1917. Venustiano Carranza's term was due to end in December 1920. As his successor, Carranza wanted Ignacio Bonillas, no matter what. Álvaro Obregón decided to interfere and began his uprising against Carranza in April 1920. Carranza was soon overthrown and Adolfo de la Huerta served as interim president from June until November 1920. 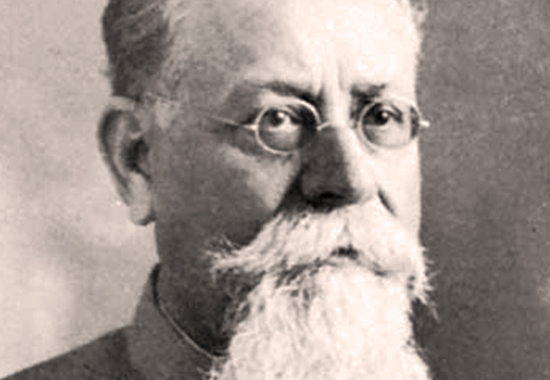 Obregón was elected new president on December 1, 1920. Carranza was killed by General Rodolfo Herrero in the village of Tlaxcalontongo, Puebla, during in the early morning hours of May 21, 1920, where he slept in a shack. It is said that the trigger was actually pulled by Colonel Herminio Márquez in order to revenge his brothers' deaths that were indirectly caused by the Carranza government. And who were the Constitutionalists? After Madero was ousted by Huerta, Carranza devised the Plan of Guadalupe. The Plan of Guadalupe was publicly announced on March 26, 1913. Huerta and his government are not recognized because his coming to power was unconstitutional. In order to give Mexico a constitutional leader, a new army, the Ejército Constitucionalista or Constitutional Army, is formed. Carranza is commanding officer of said army. Once this army will have occupied Mexico City, Carranza will function as interim president and will call for elections. Off they went and fought their way to Mexico City. According to plan, Carranza was in charge and head of executive powers in the capital by August 1914. At the Revolutionary Convention in Aguascalientes in October / November 1914, the Villista and Zapatista revolutionaries voted Eulalio Gutiérrez Ortiz instead of Carranza for interim president. 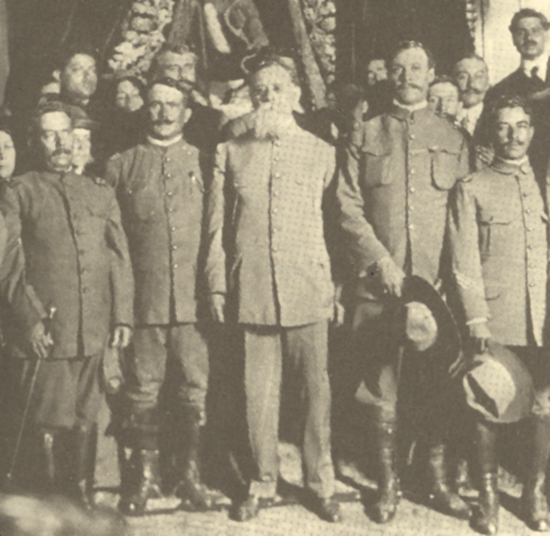 The war was now on between Carranza and his Constitutionalists against Villa and Zapata and their Conventionalists.